Girls may not consider themselves superheroes or think they have super powers, but at this year’s seventh annual Marin Teen Girl Conference on Sunday, March 26th, they will have the opportunity to experience what it means to have a voice, their own special power! Presented by the Marin Women’s Commission, the seventh annual Marin Teen Girls Conference is all about leveraging your unique combination of smarts, ambition and awesome-ness to make the world a better place! The Marin Women’s Commission has nominated 30 young teens representing schools across Marin to be our ‘Marin Teen Ambassadors,’ ages range from middle and high schools, to help promote the conference and build agenda pertinent to our local youth. The Marin Teen Girl Conference is non-profit event made possible by community donation and contributions from the Board of Supervisors. The 2017 Marin Teen Girl Conference will be on Sunday, March 26, 2017, from 9:00 AM to 3:30 PM. It’s held at the Embassy Suites in San Rafael and includes breakfast, lunch and a Goody Bay. Those who are interested can register at and find more information at www.marinteengirl.org. Registration fee is $20.00. Please note that there are scholarships available. 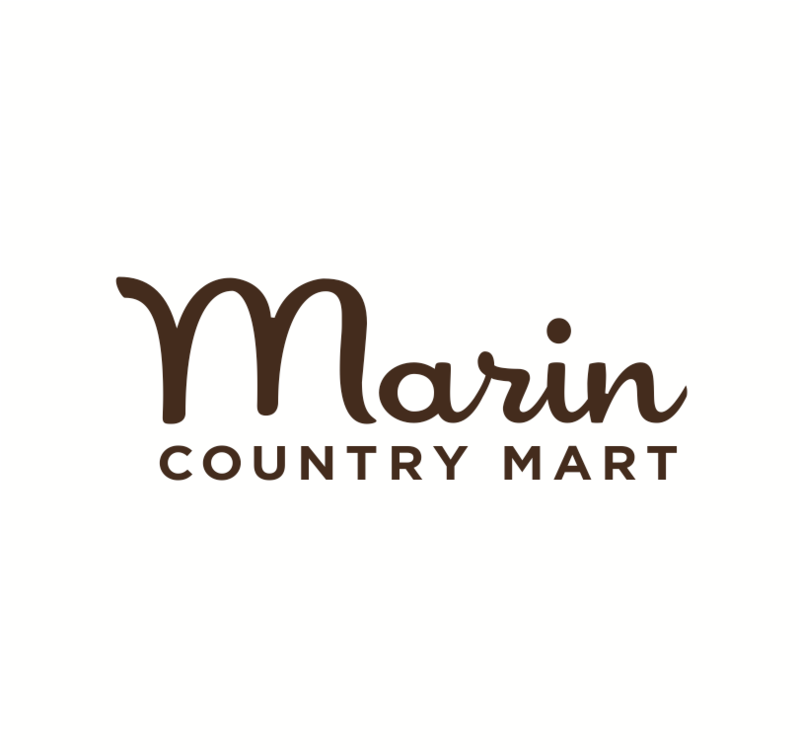 The Marin Women’s Commission was created by the Board of Supervisor to ensure economic, social, political and educational opportunities throughout the county. This Commission established the Marin Teen Girls Conference to create a safe forum for Marin’s teenage girls to explore their place in the world, gain skills to create positive relationships, learn confidence to make good choices and to experience local community support that would help them achieve their personal goals. This 2017 workshop is led by the Marin Women’s commission, presented by knowledgeable professional women and assisted by numerous local volunteers.